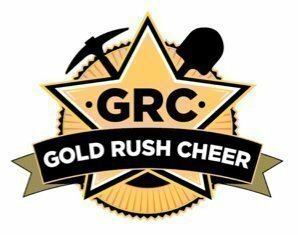 Gold Rush Cheer Toy Story 4 Cinema Premier Viewing. Tickets include a drink and small popcorn. All children under the age of 10 must be accompanied a person over the age of 15. All children under the age of 15 must be picked up by an Adult at the end of the movie.